Category: Card Decks and Divination, Self Help & Personal Development Tags: Chakra, energy, Illustrated, meditation, oracle, oracle cards, spirituality. 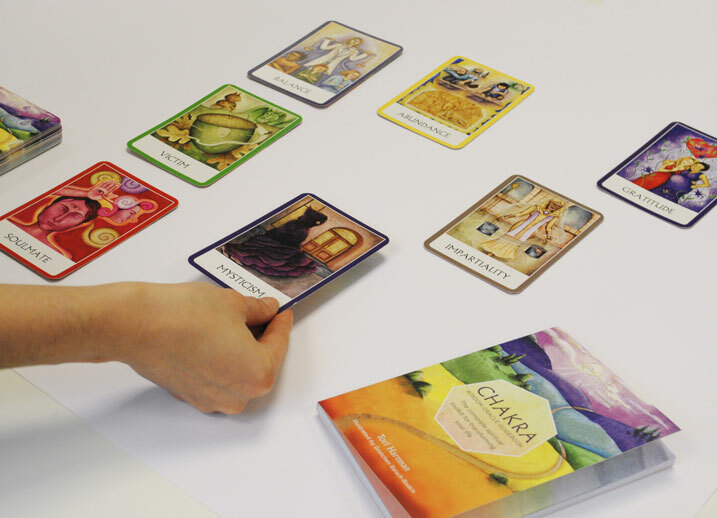 Based on the seven Chakras within our bodies that aid the flow of energy, this beautifully illustrated oracle deck depicts fascinating fables to enlighten and inspire. The 49 card deck can be divided into seven groups to represent the main chakras. 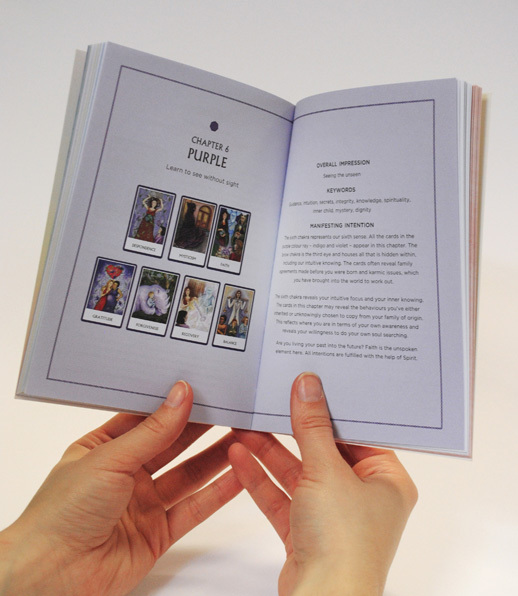 Read the cards, with the help of the comprehensive and easy-to-follow handbook, for guidance and uncanny divination. 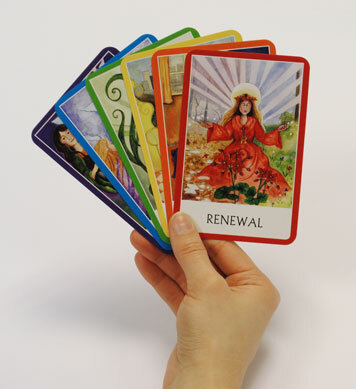 The book includes information on how to do basic one-card readings as well as more developed spreads. 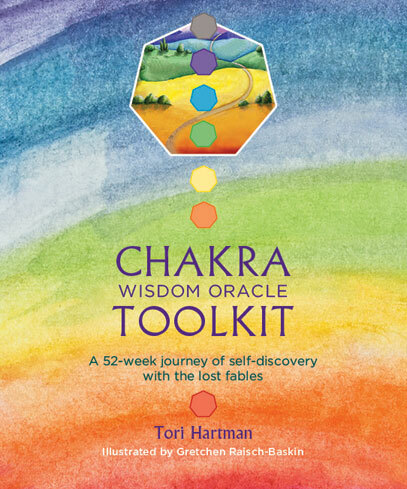 Tori Hartman is a world renowned psychic, author and spiritual teacher. She is the only psychic ever interviewed by The New York Times and L.A. Business Journal for her work in business and conscious expansion. 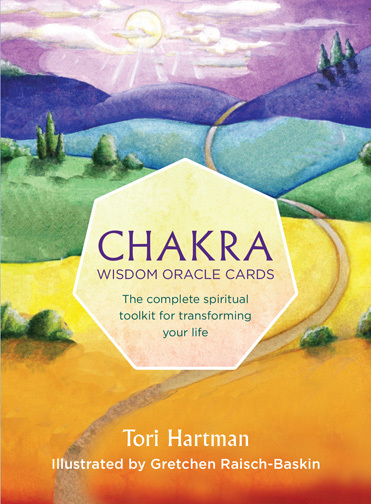 As the author of the Chakra Wisdom Oracle Cards, Tori continues to promote what has always been the key to her success; The spiritual empowerment, healing and education of people. She believes that in order to heal and manifest our heart’s desires we need to incorporate our family legacy to find our soul’s purpose and to live with a deep sense of belonging.